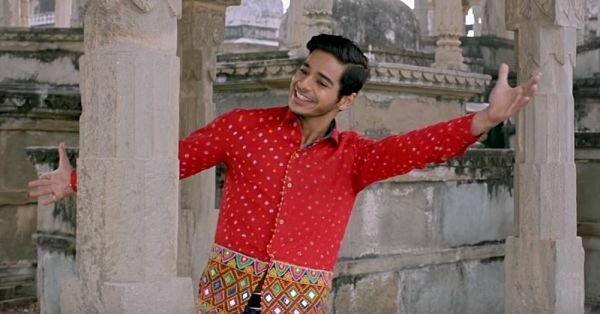 Ishaan Khatter's Shirt In Dhadak Is Made Of 4 Lehengas For That Rajasthani Touch! Amidst the Zingaat promotions of Dhadak where we see the lead pair, Janhvi Kapoor and Ishaan Khatter, in uber chic outfits day after day, we found out how Ishaan's Rajasthani looks (as Madhu) came about. The movie's director, Shashank Khaitan, along with Janhvi and Ishaan, personally picked up clothes and accessories from Rajasthan to get the local taste right. But the whole point why we felt the need to talk about Ishaan's outfits in the movie, and not Janhvi's, is the fascinating story behind his red shirt from Pehli Baar. 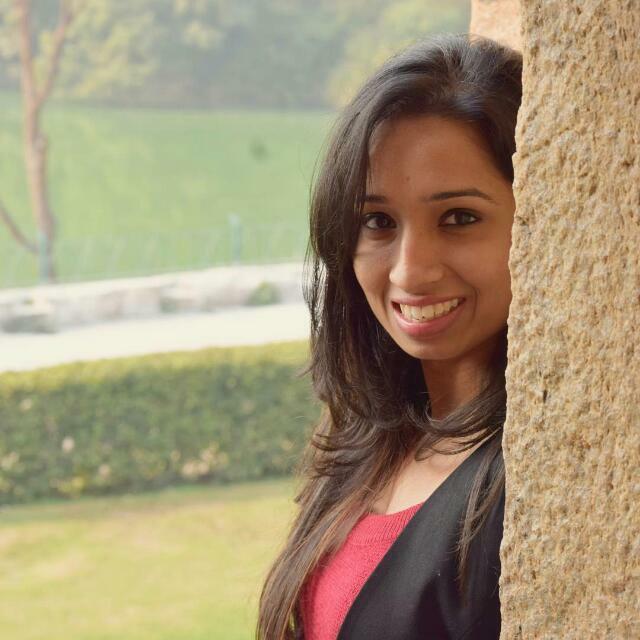 According to a report by Delhi times, this red shirt with a desi twist was made from four different lehengas! Surprised just as we were? Isn't it interesting how far does one have to go for a three-minute long song to go right?! We wonder what more such fun stories the movie holds in store. Releasing on 20th July, Dhadak is all set to 'Padharo mhari theatre ma re...'!